So, with it being January let’s cover a few winter weather tips that can help you if things go wrong during the winter months. Below I will share a few tips and tricks on staying safe, identifying winter weather related health issues and how to keep your home warm. Add insulation to your attic. You can rent an insulation blower and buy insulation from places like Lowe’s or Home Depot. Adding a few inches of insulation can help keep the warm air in and cold air out. It also works the reverse way during the summer to keep your home cooler. Get new windows for your home; adding double paned and/or insulated windows can save money and help keep your home nice and toasty during those cold winter months. Keep snow off your roof; in Alaska we used to have to get on our roofs to knock the snow off so the roof wouldn’t cave in. I don’t think many places in the lower 48 have that problem, but it couldn’t hurt to be aware of how much snow is up there and having a plan to get it down. Keep your gutters clear of snow and debris. This will ensure that your gutters stay strong and attached to your house! Keep a National Oleanonic Atmospheric Administration (NOAA) radio or Emergency Alert System (EAS) radio handy. This can get you vital information if the power is out or if you can’t access the local or state news. Ensure that you have enough food, water, and supplies for several days without power. 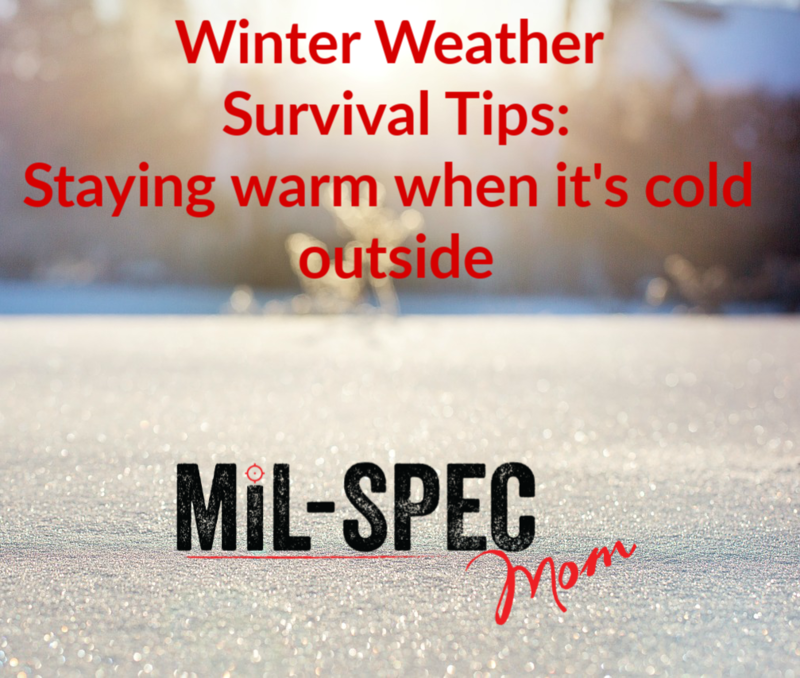 Ensure that you have a full tank of gas, jumper cables, food, water, warm clothes, and a flashlight stored in your vehicle. Stay off the roads: if you must travel ensure you have the proper equipment; having a tealight candle an a lighter can warm up your car if you are stuck in there for long periods of time! Always have a secondary and tertiary way to heating your home: if the power is out your furnace will not work. Consider purchasing a small wood stove or kerosine heater for those ties. The leading cause of death in winter storms is from automobiles and other transportation accidents. Stay home unless it is literally life and death. Use snow fences on and around your property. A snow fence is a row of trees or other vegetation (like bushes or shrubs) that limit snow blowing onto roadways or driveways. Use 4-wheel drive when necessary; that’s what it’s there for! Ensure all your carbon monoxide detectors are up to date and working! Replace batteries annually. Ensure that any wood stoves, pellet stoves, toyo stoves, etc. are all properly vented outside. Ensure any generators are properly stores and used outside and away from windows. This will ensure that you will not have any carbon monoxide or other chemicals seeping into the house. If you have elderly friends or family, check on them regularly when it is safe to do so. Ensure they have food, water, and any medical supplies they might need. Help get them to your home if necessary and you are able; until the storm is over and/or utilities are back operational. Warm the center of the body first; chest, neck, head, groin, in that order. Keep dry and wrapped in warm blankets until help arrives or until utilities are restored. Hope this helps you all this winter season!